Do you feel like your life is lacking routine, and organization? I know I do most days! It is something I am constantly working on. 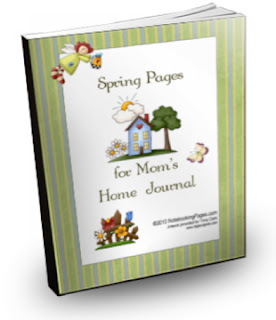 This Spring Organization planner is available free for download for a short time. I downloaded it, and it looks really sweet! It reminds me of the planner pages my Mom would always use.